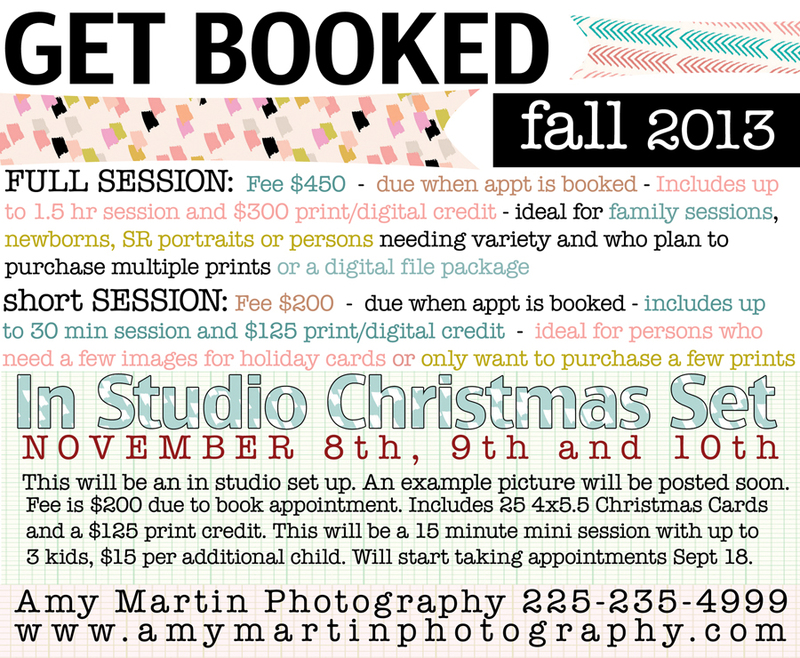 Go to http://amymartinphotography.genbook.com to reserve your time. 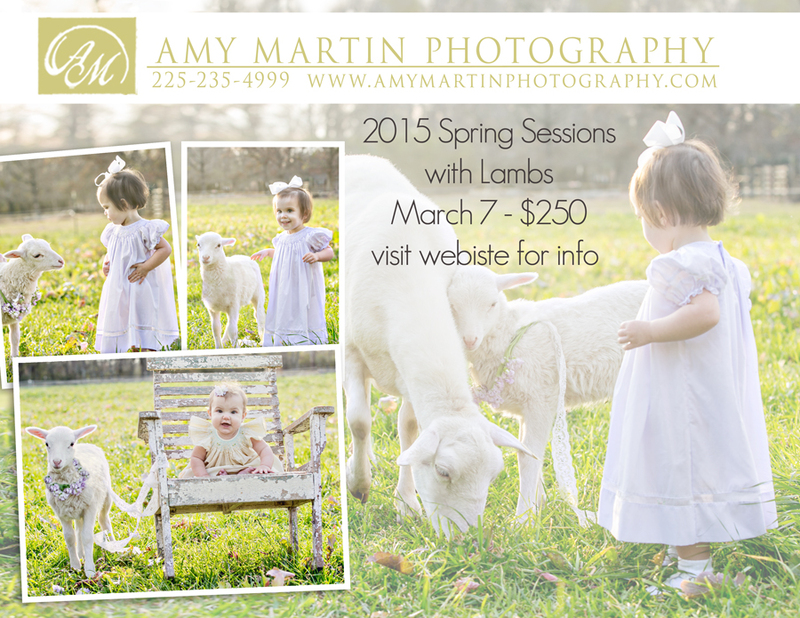 Please be sure to select the March 7th Spring shoot, and reserve a time for that on March 7th only! It will allow you to choose different days but this is only available on March 7th. The background will be similar to these photos, simple outdoors with natural light. We expect the beautiful rye grass to be tall by the day of the shoot, we will have a few chairs and other props but the goal is for a simple timeless look. What do lambs, pirates and a unicorn have in common? They are all a part of one of our upcoming short shoots. Your fee will be due at the time that you book your appointment. Once you book, we will send you an invoice. Approximately a week and a half after your shoot, the photos will be uploaded to a gallery and you will be able to use your credit to order prints, digital files or albums. 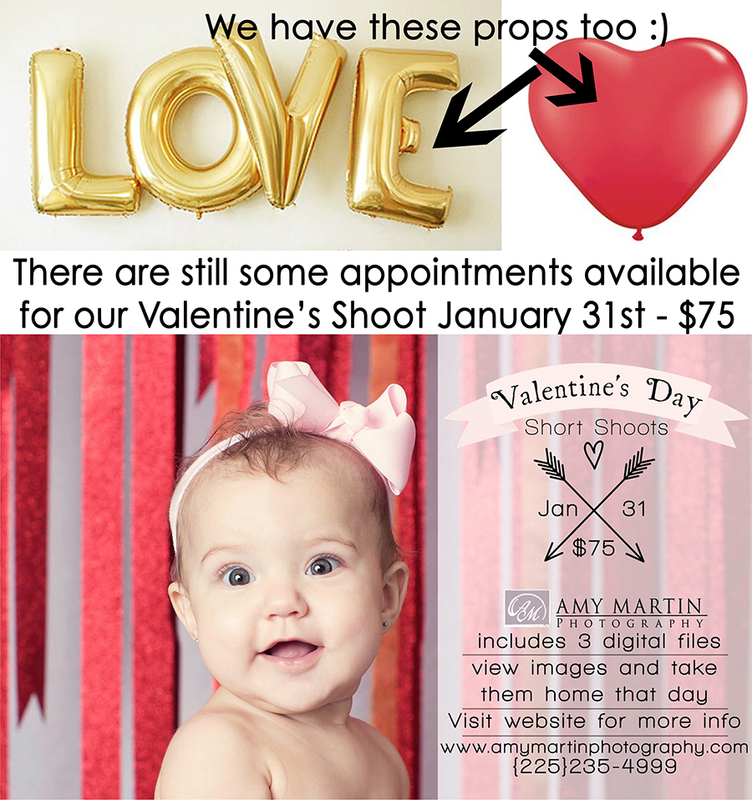 This year we have finally scheduled a time for a Valentine’s Day short shoot. Above is a basic sample for the shoot. I have ordered some giant heart balloons to use on a simple black or white brick background as well as the shown (btw this is just a small section, this background is much bigger than shown) Due to the messy nature of glitter, I cannot set that up in it’s entirety. It is tons of red glitter ribbon on a white background with the red glitter sprinkled on the floor. You will view the photos immediately following your shoot, and take them home that day on a thumb drive. The $75 includes 3 digital files and you will have the option to purchase them all if you like them. You can use those digital files to order custom valentines online (we will give you some suggestions of vendors). Sample photo coming in about a week! Imagine your precious kiddo(s) in a field playing with a precious baby lamb. These photos will be simple, natural and so so beautiful! The price includes your 15 minute shoot and a $200 credit towards your order. Look for a sample photo soon! Think pirates of the Caribbean with some south Louisiana flair. We have a big wooden boat and are in the process of making some really cool sails. The sessions will be shot in Zachary. 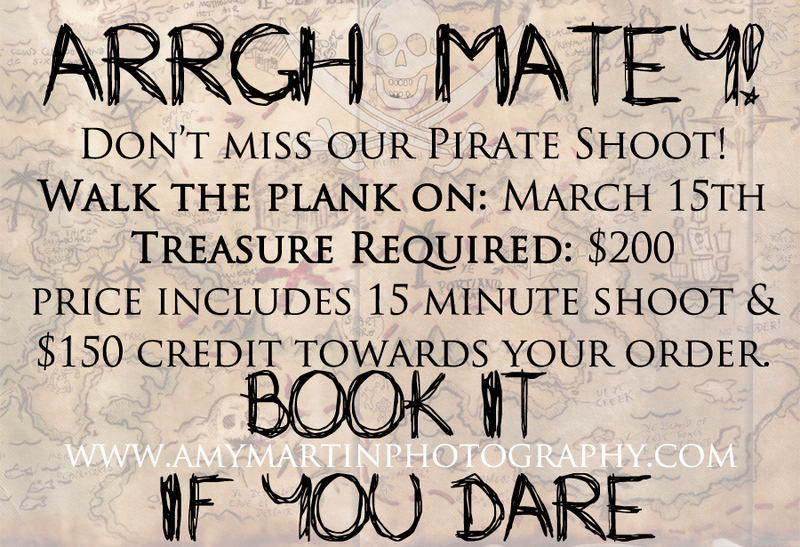 The $200 fee includes your 15 minute shoot and a $150 credit towards your order. 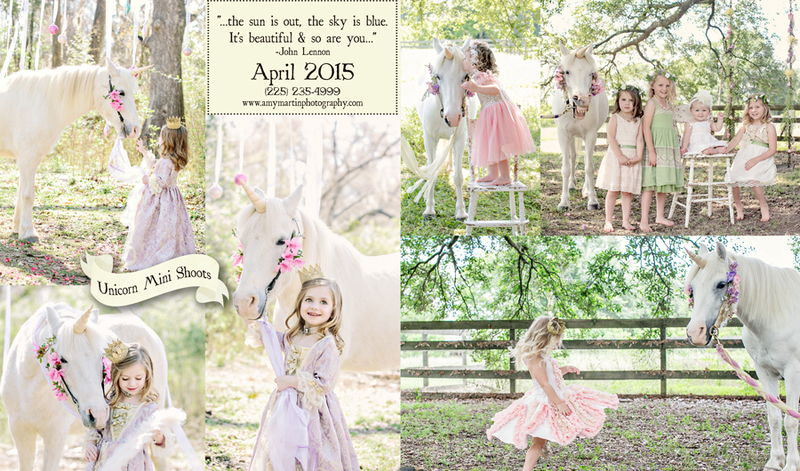 Willow is back for this shoot which will take place at a new location in Zachary. Your $250 includes your 15 shoot with Willow and a $175 credit towards your order. This year we have finally scheduled a time for a Valentine’s Day short shoot. Below is a basic sample for the shoot. I have ordered some giant heart balloons to use on a simple black or white brick background as well as the shown (btw this is just a small section, this background is much bigger than shown) Due to the messy nature of glitter, I cannot set that up in it’s entirety. It is tons of red glitter ribbon on a white background with the red glitter sprinkled on the floor. You will view the photos immediately following your shoot, and take them home that day on a thumb drive. The $75 includes 3 digital files and you will have the option to purchase them all if you like them. You can use those digital files to order custom valentines online (we will give you some suggestions of vendors). Refer a friend and get free sheet of 8-wallets from your shoot and they get a sheet too, they must include your name in the notes when they book. Here are some upcoming specials for portrait sessions. We are a full time photography business so while these special short shoots are available, you can book a regular session at anytime. Booking for all of these shoots are handled online only!! November 9th Short Shoots in Zachary $150 (includes all digital files): This weekend we have some openings for short shoots in Zachary, these shoots are $150, they are 15 minutes and include your digital files (approx 15). This is perfect to get a few updated shots of your kids or if you want to get a family photo for Christmas cards but you don’t need a full shoot. 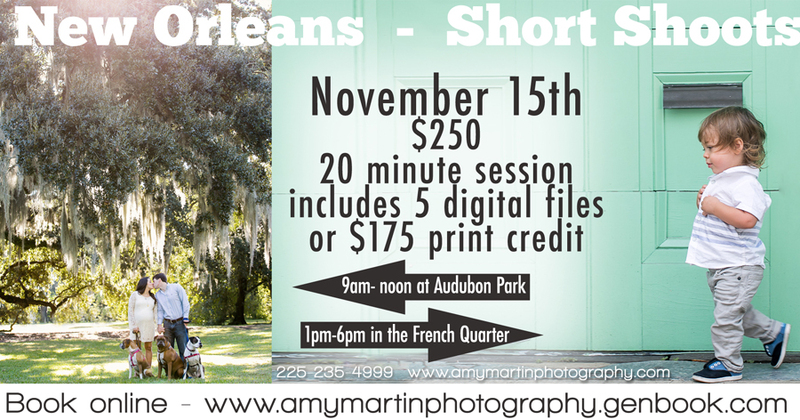 Nov 15th New Orleans Short Shoots $250 ( Includes 5 digital files or $175 print credit): These are 20 minute shoots in New Orleans, the morning appointments will be in Audubon Park and the Afternoon appointments will be in the French Quarter. Please Please Please make sure you book for the appropriate time according to where you want your shoot. You will get an email a couple days before to tell you where to meet us. 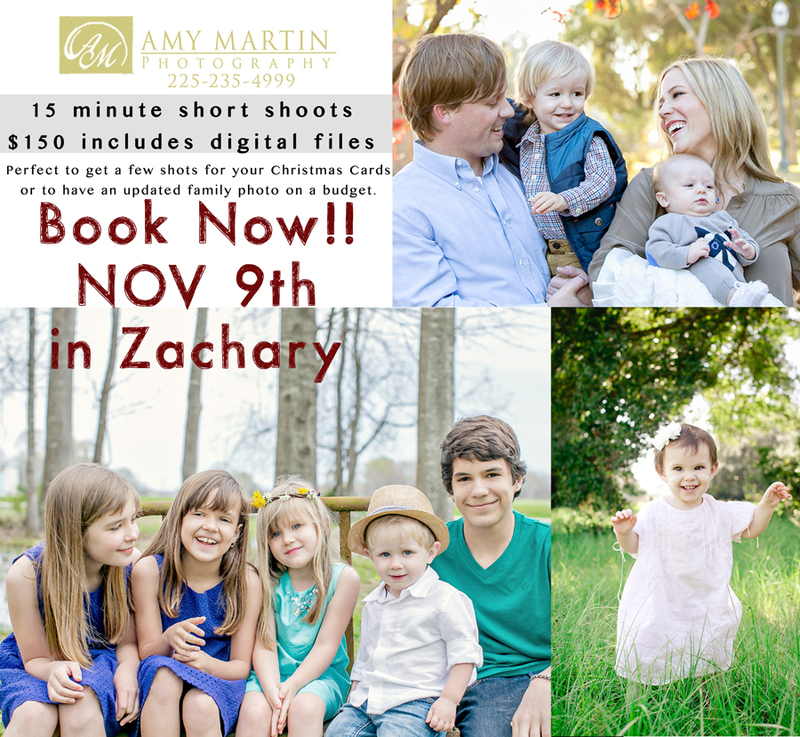 Nov 16th Family portrait special $250 (includes 5 digital files or $175 print credit) in Zachary: These are 20 minute shoots at a private residence in Zachary. They are geared towards families but anyone can book. So if you want to just do the kids, that is perfectly fine. And if you have a dog or pet, you are welcome to bring them to join in too! 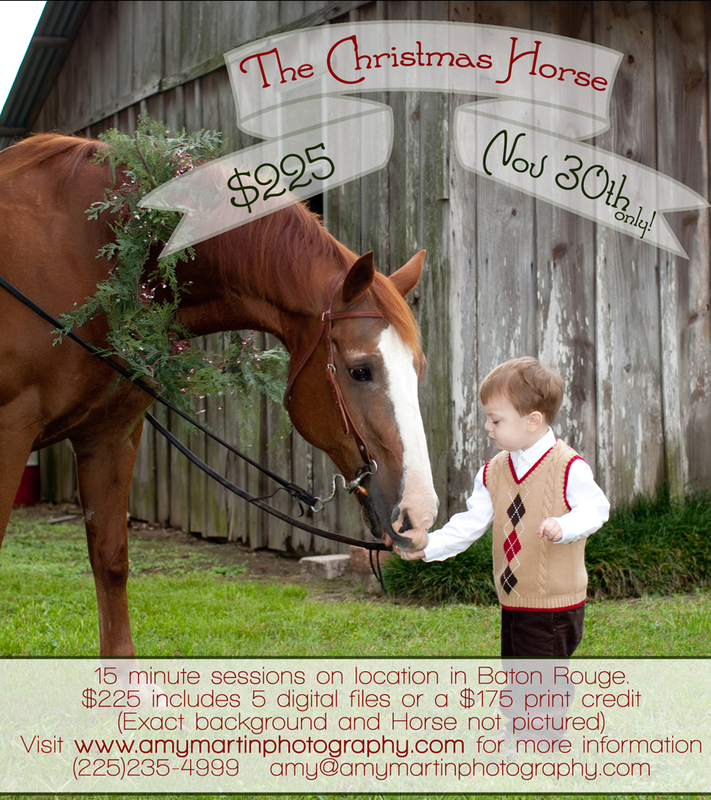 Nov 30th The Christmas Horse $225 ( Includes 5 digital files or $175 print credit): These are 15 minute shoots in Baton Rouge. There will be a horse, should you decide you don’t want him or if your child is afraid, then we can omit the horse. We have shot families with the horse but this is most ideal for Children. The example picture is from the shoot we did 5 years ago. The new session will be in Baton Rouge (you will get an email with the exact location a couple days before) and the horse we are using is a brown horse like the one pictured, he will have a deep cranberry red blanket draped over his back with an evergreen wreath on his neck. This is the only day for this shoot, so book asap if you want a spot, they will fill fast. Dec 7th In Studio short shoots $125 (includes digital files): These are 10 minute short shoots. The background is LOTS & LOTS of silver tinsel with a touch of red and green. There will be an example photo added to this post next week to show the background. Time to book your fall appointment! All sessions from 2010- now have been reactivated with a 50% off discount already applied. (if you are a current session and have not placed your minimum order yet, we didn’t leave you out! You should notice a 20% discount) Visit to find your gallery. 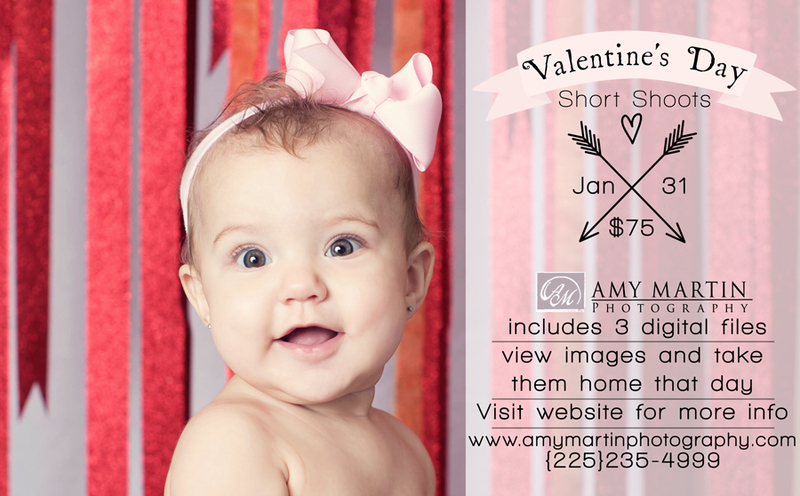 If you need your password, please email us at amymartinphotographer@gmail.com or amy@amymartinphotography.com or text 225-235-4999 . – Discount is only through August 3rd. – You must pay! If you choose to mail a check please stick it in the mail immediately, if it is not received within 10 days of your order, the order will be cancelled. – Orders will NOT be processed until we are back in town at the beginning of August. You can expect to receive your order by the end of August. Orders will be mailed to the address you supply with your order. – While we are away we will have very limited access to the internet and spotty cell phone service, because of this it could take a week or longer for us to reply to any email or messages. Thanks in advance for your patience. – Please share your gallery with your family. Grandma, aunts and uncles love to have photos too! especially with a great deal like this.